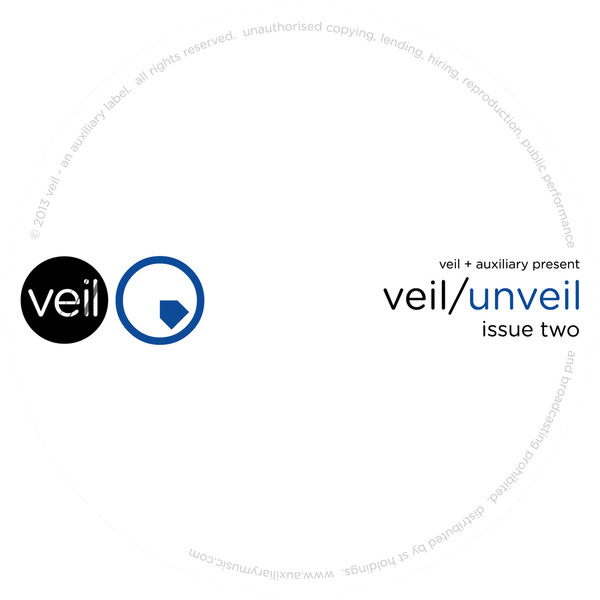 Veil/Unveil Issue Two finds the Auxilliary gang at their neo-D&B best. 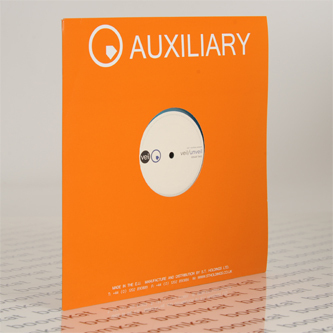 Sam KDC drops the soppier elements for a proper, grinding halfstep riddim trip called 'Ascetic' and ASC dances with the icy sequencer melody and dry, IDM grooves of 'Symmetry'. Synth Sense come the THX 1138 sound design style studio pressure on 'Trapped Within The Circuit' and Method One's 'Under The Same Stars' is a sweeter, downbeat and atmospheric kiss-off.